‘It’s a story I wanted to see told because this version of colonisation is a history I’ve only known as an adult. It felt like the right time for our national opera company to be addressing reconciliation and presenting some heart wrenching truths through the power of beautiful music.” Sandra Willis. Enthusiastic standing ovations on opening night are the stuff of dreams for many in the arts world. You’re about to meet someone who has experienced the feeling intimately. 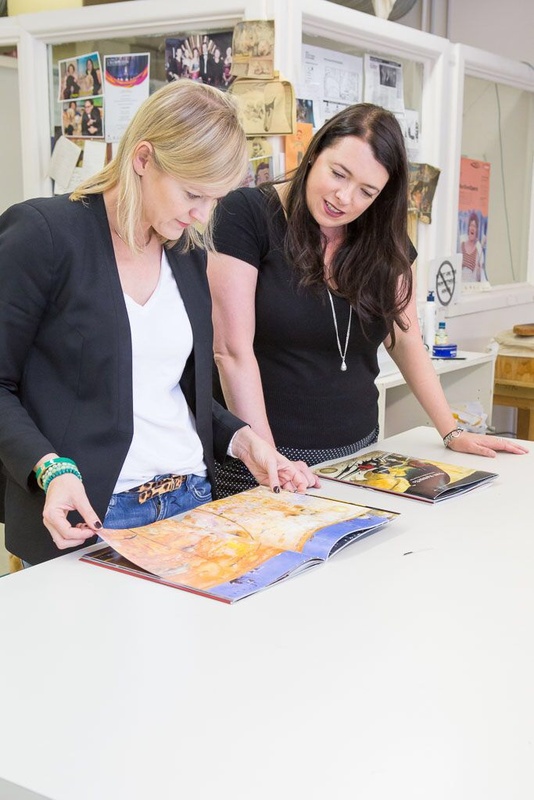 Sandra Willis is part of the team which translated John Marsden and illustrator Shaun Tan’s captivating children’s book ‘The Rabbits’ for Opera Australia. 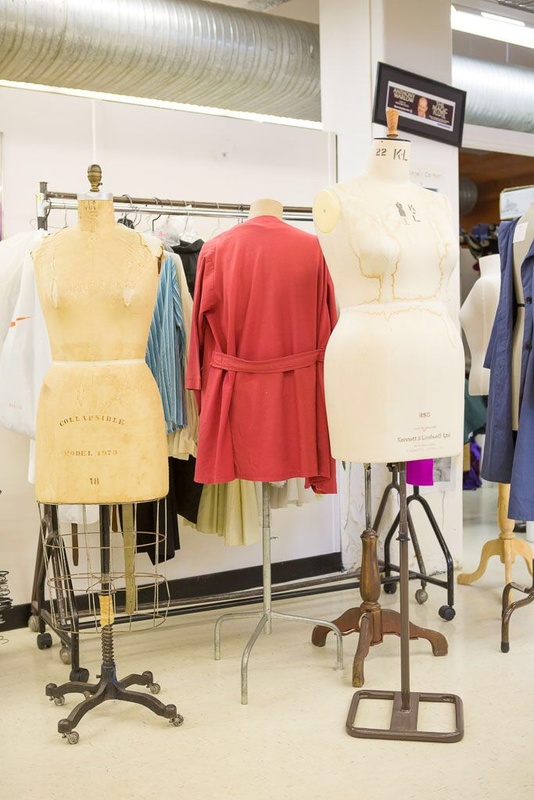 A rare peek into the wardrobe department at Opera Australia in Melbourne – Photo – Prue Aja. Martine Harte: Sandra… the reviews! The Guardian says, “a triumphant adaptation.” The ABC writes “a visual feast of a spine tingling performance. What’s your reaction? Sandra Willis: I’m pretty thrilled, just absolutely stunned. I mean you don’t create a show for reviewers, you create a show for audiences and sometimes the two can be a little disparate. We’ve had a full standing ovation on opening night, it wasn’t polite, it was fully enthusiastic, jumping to its feet and we’ve really just found that we’re telling a story that speaks to our hearts. Many of us haven’t had a chance to feel the emotions of the history of colonisation in Australia. It’s been a labour of love to get to this point, can you take us back to the beginning? Sandra Willis: Four years ago I approached John Sheedy, who is the director of Barking Gecko Theatre, a very successful WA based company. I suggested our two organisations could partner up and use our collective expertise to create an opera for children, families, people of all ages who may not see Opera to have an ‘in theatre’ experience, not just in their schools. John suggested The Rabbits; we developed the idea, pitched it to Lyndon Terracini (Artistic Director of Opera Australia) and he suggested Kate Miller-Heidke, would be the perfect modern composer to write the music. Why did you chose this particular book? 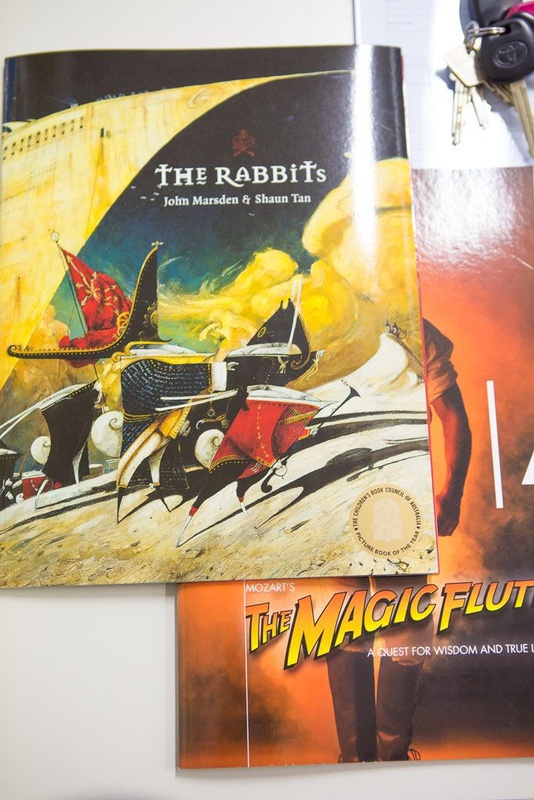 Sandra Willis: Oh The Rabbits is a beautiful book, just felt like a huge leap of faith because it’s not telling individual stories, it’s trying to tell the story of a nation in John Marsden’s words – only about 120 of them – and Shaun Tan’s illustrations. It’s a story I wanted to see told because this version of colonisation is a history I’ve only known as an adult. It felt like the right time for our national opera company to be addressing reconciliation and presenting some heart wrenching truths through the power of beautiful music. It must have been incredibly difficult to bring those vivid, detailed illustrations to the stage how did you do that? 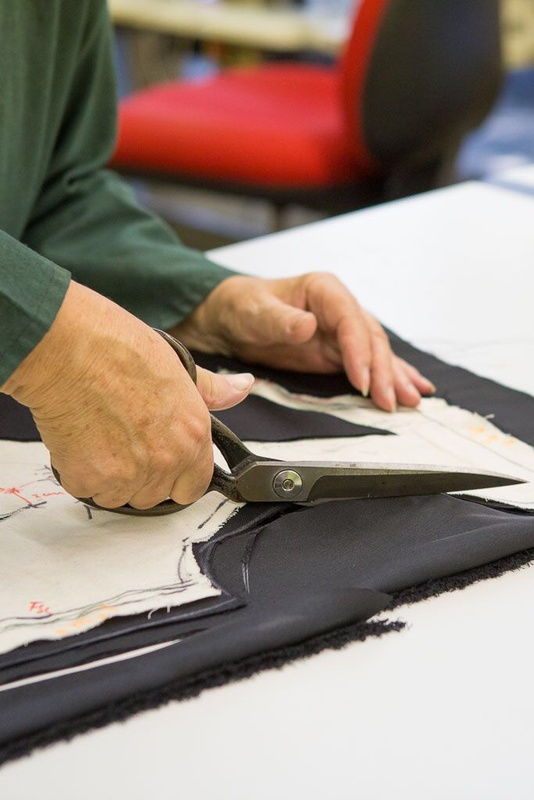 Sandra Willis: (laughs) fortunately I’m not the designer – a beautiful woman called Gabriele Tylesova is responsible– and she is one of Australia’s most talented designers. 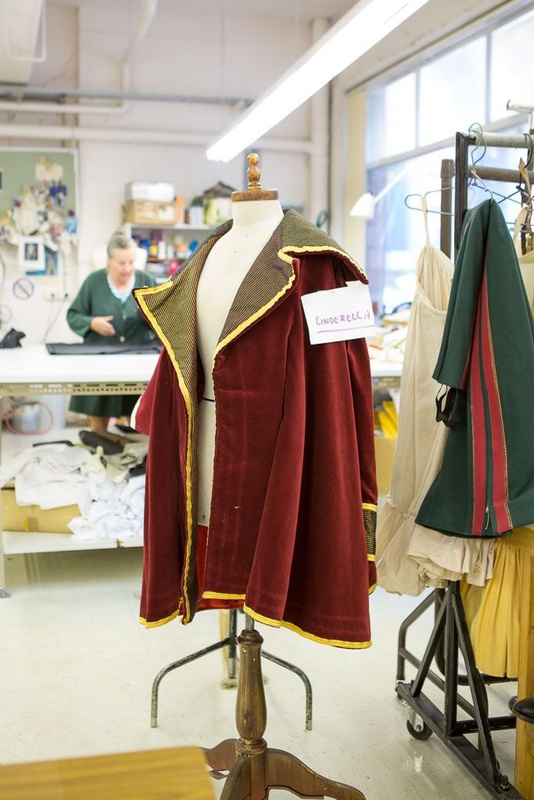 Our talented costume, props and set workshops built it. The entire creative process is inspired from the book. Can you explain what a producer does? Sandra Willis: It’s a leadership role. It’s ensuring you get all the partnerships together and money together. Ensuring you get all the egos in one room together, ensuring that there’s clear communication and at times you have to make the really hard decisions. I think sometimes it’s a role that can go quite unacknowledged, not because people don’t respect what the role is, it’s a hard role to define. What is your smartest career move? It has just evolved. Like most people who work in the performing arts I started as a performer, a childhood dancer and actor and continued that until my early twenties, where I realised I was really good, but not brilliant. You have to have an ‘it ‘ factor to try and make it in this business, it wasn’t the only thing I wanted in life and I think to be a performer you have to have that. Probably the smartest move I made was I realised I had to be involved in the arts and I had to work in the arts to have some impact but not be a performer. Best tips for future producers or anyone in the creative arts really? Sandra Willis: Be brave, take artistic risks and trust audiences. Surround yourself with talented, collaborative, hard-working and driven colleagues. I’ve tried to stay ahead of the game. Looking ahead at what’s happening in the arts, but also looking at what audiences want. How do they want to engage with the arts? 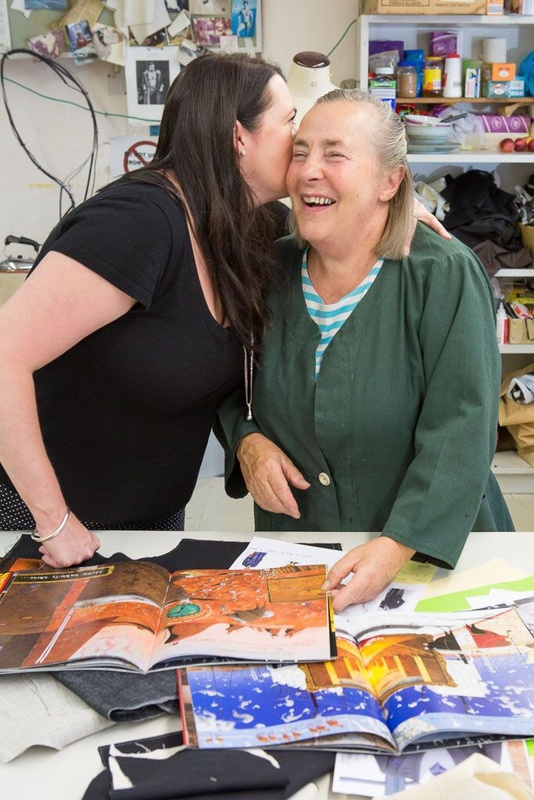 Sandra and the Maruska Blysczak who has worked in the wardrobe department for decades after leaving Poland. Photo – Prue Aja. 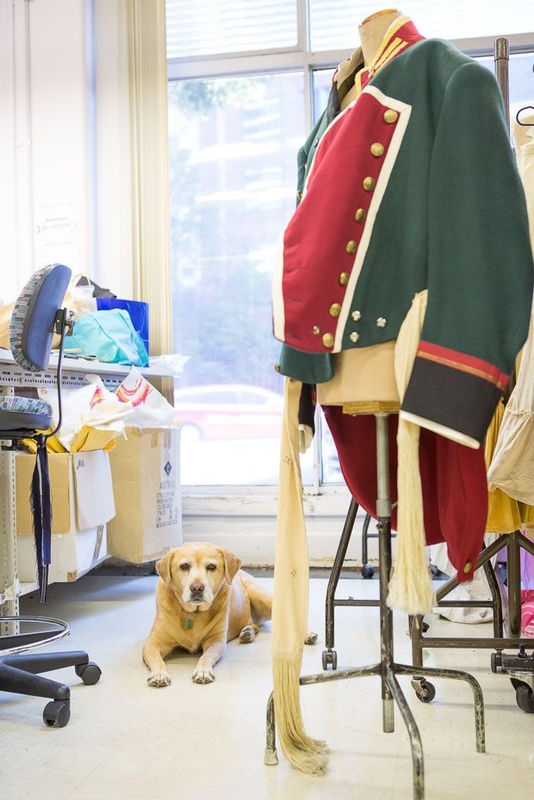 Australia’s National Opera Company, presents more than 700 performances and plays to more than half a million people each year, find out more over here. Tagged in arts, Marion Potts, Opera Australia, Sandra Willis, The Rabbits.